Warwick Labour’s inaugural ‘Red Tie Dinner’ took place in Leamington Spa’s Jephson Brasserie on Wednesday 19th June, and was a great success. Forty-two members and friends of the society wined and dined in the aspirational surroundings, on tables named after the five non-MacDonald Labour PMs. With all comrades looking at least vaguely fantastic in red-tinted formal wear, the guests were entertained by a light-hearted ‘awards ceremony’ hosted by esteemed former President Baris Yerli. Baris also made a moving speech that elicited a standing ovation, and remarks from former presidents Ben Jones, Keiren Mollison, Thomas Messenger, current president Robert Ankcorn and former leading members James Entwistle, Ben Murray, Rachael Ward and Anna Chowcat also went down very well. 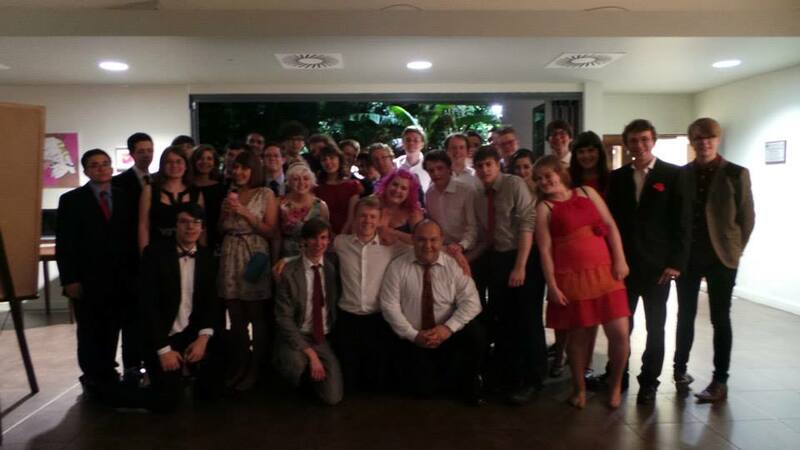 Next Welcome to Warwick Labour 2013/14!